Experience New York City’s #1 drag show for over 20 years at Lips NYC. 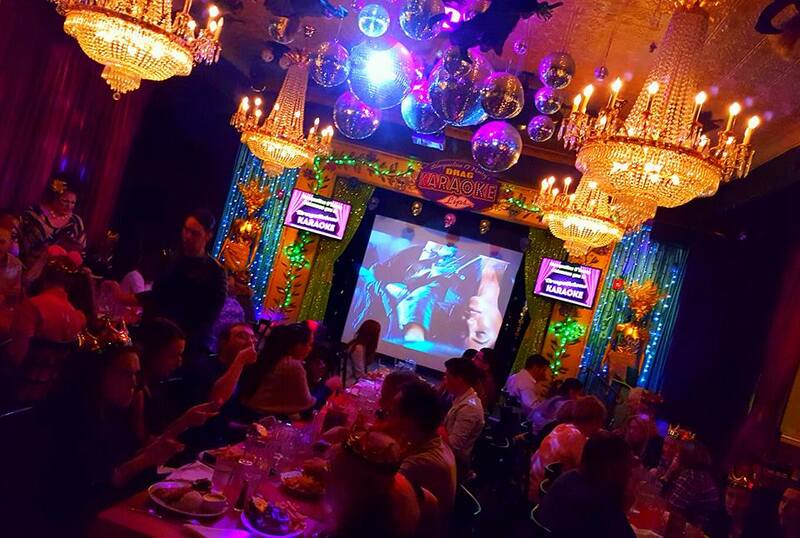 We offer nightly drag queen shows and dining experience with bar. 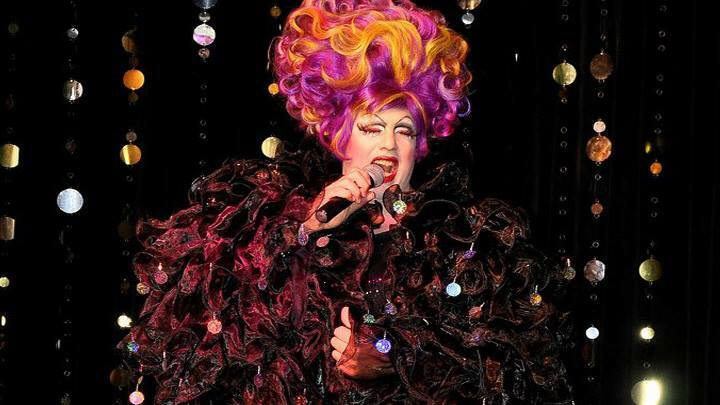 Every night we offer a different drag queen show including celebrity impersonators in Dinner with the Divas and Bitchy Bingo. 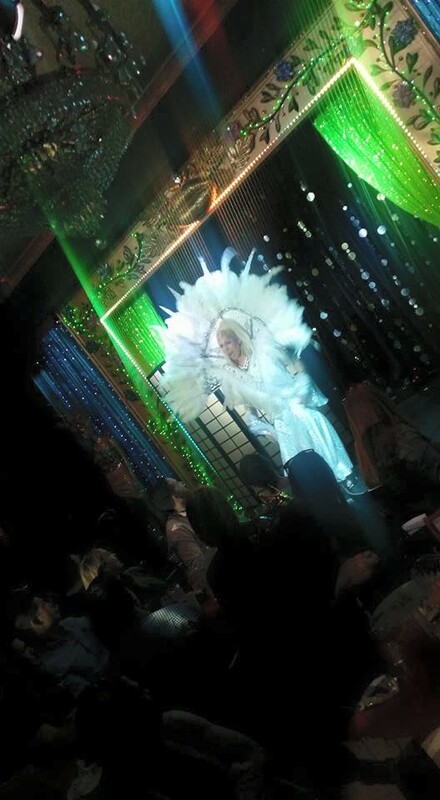 Not only do we offer the best in drag queen entertainment, but an exquisite menu from lobster ravioli, Filet Mignon to our chocolate sin dessert and more! Lips also offers a fun Broadway boozy brunch NYC with all you can drink every Sunday. Every night is a party at LIPS! The ladies love to celebrate anything and everything! BIRTHDAYS, BACHELORETTES, DIVORCES, PROMOTIONS, SWEET 16's and everything in between. Come celebrate your birthday or bachelorette parties with us for an experience you and your friends won't forget. Dinner of 2 to groups of 250 Lips is New York's #1 Party Palace! Meet America's #1 Drag Bartender at LIPS NYC! Now in her 20th year behind the bar and still looking fabulous! Not only are the Ladies your servers, but they also put on a complete stage show at every seating. Enjoy a great meal served to your party by a fabulous queen! Your a part of the party at Lips NYC. Drinks, Dinner, Drag Queen Waitresses and a FABULOUS DRAG SHOW! Lips truly offers something for everyone, whether you are looking for a rip- roaring time, a quality meal or a place to entertain out of town guests. At Lips we do our best to shock you and your guests into laughter and applause. was envisioned by world class club designer Brenda Starr has been reviewed as "Ken and Barbies dreamhouse on acid". Come join us in our grand and glitzy surroundings. With world class, fabulous queens queens like Ginger Snap, Frankie Cocktail, Blaqueline O'Nasty, Jesse Volt, All Beef Patty, Morgan Royel, Skyla Versai, Empress Viscaya, Ruby Roo, Madiva, Lauren Ordaire and Ariel Sinclair your guaranteed to have an unforgettable night and good time as you enjoy a dinner with the divas! Stay connected with the LADIES OF LIPS and become a LIPS VIP! Just for joining you will be entered into a monthly drawing for a FREE dinner for 4 at LIPS in New York City! JOIN TODAY! You are now a LIPS VIP! The Ladies of Lips look forward to seeing you soon and good luck on winning Dinner for 4! Remember LIPS never sells or exchanges your information with any other company! All Credit Card Deposits and Online Transactions are processed by Braintree Funding. Please note that deposits are fully refundable as long as a reservation is cancelled at least 24 hours prior to the scheduled reservation time. Deposit refunds will be issued to the cardholder upon cancellation. PLEASE CALL 212-675-7710 TO CANCEL A RESERVATION AND REQUEST A REFUND. SHOULD YOU NEED ADDITIONAL ASSISTANCE PLEASE AS FOR MISS LOPEZ, Lips Office Manager. Deposits are NON REFUNDABLE if a reservation is cancelled within 24 hours of the scheduled time or guest fail to show for a reservation, "NO SHOW". OPENING SOON ON MICHIGAN AVENUE IN CHICAGO!